​HUTCHINS – Logistics firm Shippers Warehouse​ is moving its headquarters to a new building in Hutchins. The trucking and freight-handling firm will relocate from southern Dallas to a building in the Prime Pointe industrial park near I-45. 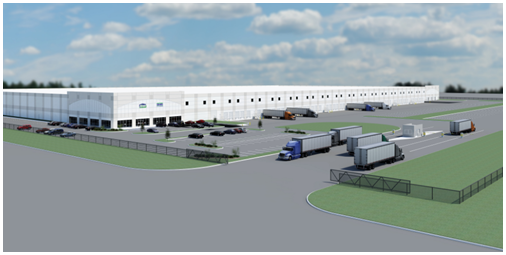 Shippers Warehouse will be in a 556,000-sf warehouse and office building to be constructed next to a 600,000-sf industrial building that opened last year. ​Want more ​data? See DFW Industrial Market Research.